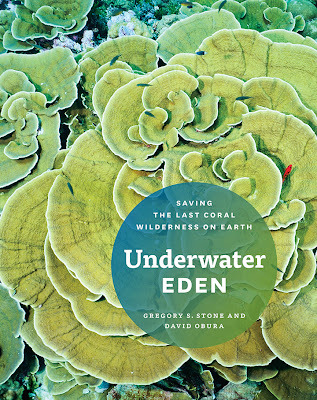 The behind-the-scenes story of the creation of the PIPA is being told with the publication this month of Underwater Eden: Saving the Last Coral Wilderness on Earth by the University of Chicago Press and the New England Aquarium. The book, edited by Dr. Greg S. Stone, Senior Vice President at the New England Aquarium and Executive Vice President and Chief Ocean Scientist at Conservation International, and Dr. David Obura, Adjunct Senior Scientist at New England Aquarium, tells the story of how they used cutting-edge science and developed innovative partnerships between conservationists, business interests, and governments to succeed in establishing the marine protected area. In Underwater Eden, over 80 photographs by renowned underwater photographers, like Aquarium Explorer in Residence and an award-winning National Geographic Magazine photographer Brian Skerry, take readers underneath the surface of this central Pacific jewel and reveal the biodiversity that supports the food security, climate security, health and livelihoods of people. 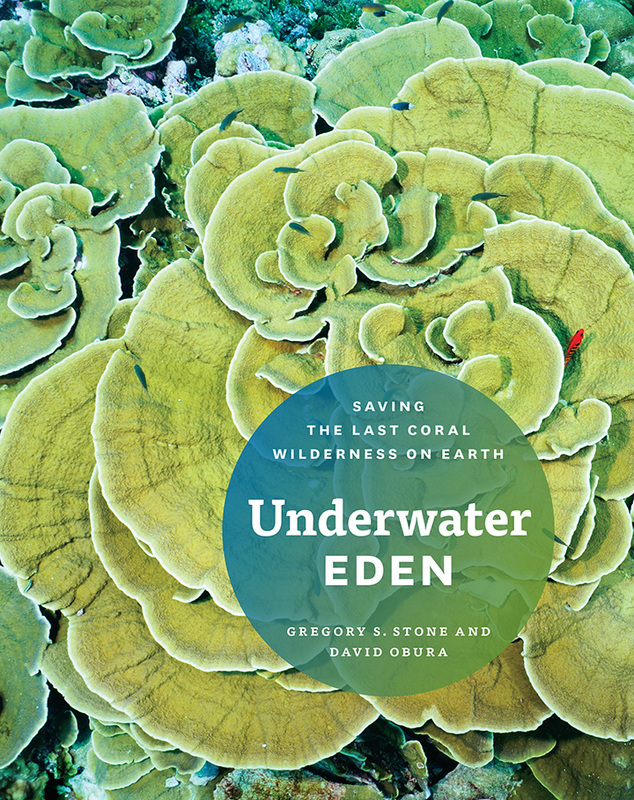 All of the proceeds from the sale of Underwater Eden: Saving the Last Coral Wilderness on Earth will go to the PIPA Trust for the continued growth and maintenance of the protected area. 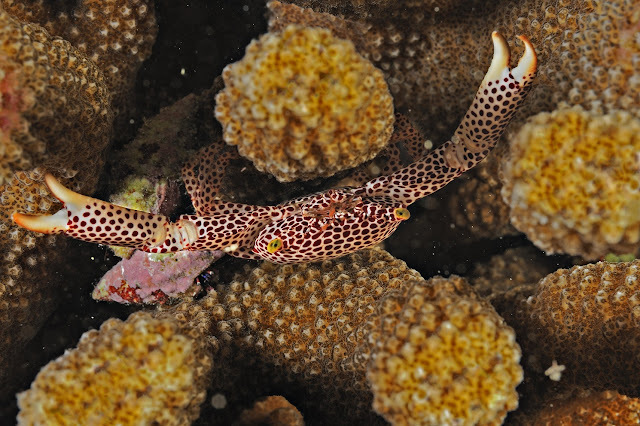 Contributing authors include Curator of Fishes Steven L. Bailey, Associate Scientist Dr. Randi D. Rotjan, and Vice President of Conservation Heather Tausig. Click here to learn more, including how to order your copy. 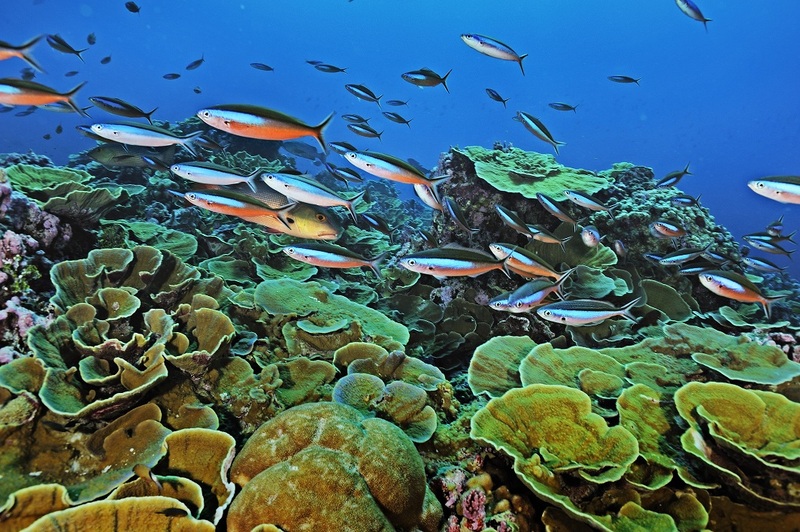 The Phoenix Islands Protected Area Conservation Trust (PIPA Trust) is a not-for-profit non-governmental organization (NGO) established under the laws of the Republic of Kiribati. Its primary objective is to provide long-term sustainable financing for the conservation of terrestrial and marine biodiversity in the Phoenix Islands group. This will allow Kiribati to create the PIPA for the benefit of future generations of Kiribati citizens and the world without producing negative impacts on current national expenditures for health, education, and social welfare.